Thank you for your support of the Brazil Mission! If you would like to make plans to come down and visit us for 2 weeks, 2 months, or for 2 years, in order to experience ministry in the Amazon Rain Forest, please contact us and let us know. We house many Short Term Missionaries and small groups! 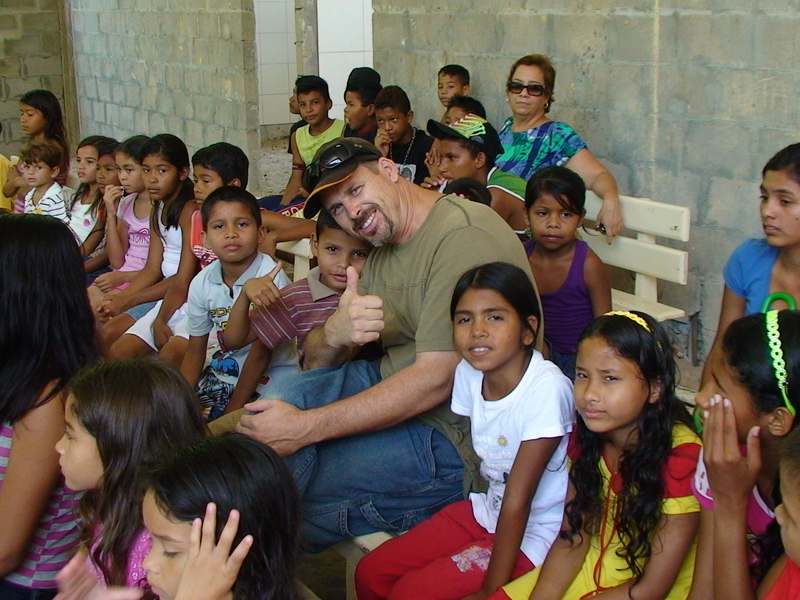 Get involved today and make an eternal difference in the lives of the people here in the Amazon River Basin! Great Job. You’ll be hearing from us.